2. Add the role you want to debug to your own user, let the Sys Admin role stay as well. 3. Open a new development Work space. 4. Place breakpoints where you need them. 9. Run the process you wanted to debug. You should now be able to hit the break point you placed in Microsoft Dynamics AX 2012 Debugger as the User role. P.s I found this thanks to an old post by a colleague of mine. 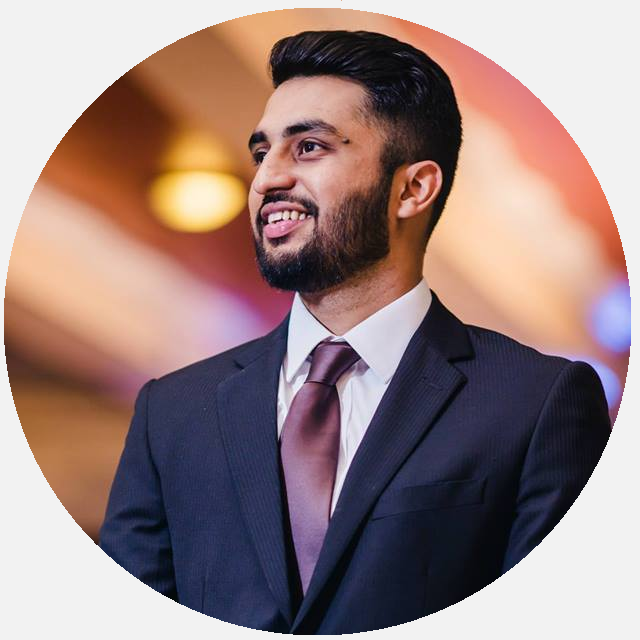 Often times debugging a process is not enough to identify a bug or a query that is taking too long or the scenario only happens on a specific machine be it production or test and we need to get to the bottom of what is wrong that causes the issue. This calls for tracing the process and stepping through each cycle as it happened, thanks to Trace parser and the tracing cockpit provided in Dynamics AX 2012 we can capture every query executed and method called during that process. In the below video I show how to capture a trace log of any process. If you have added new fields to an existing table and receive the below best practice error, it means you need to create a parm method. This can be automatically done with a simple one line code. 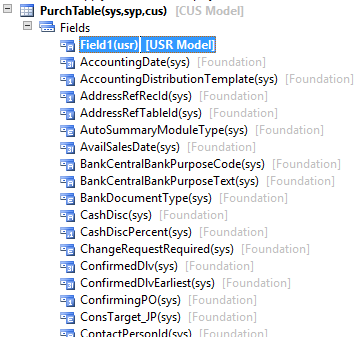 This creates the parm method which will not only get rid of the BP error but now you have your new field synced with the table creation field when an AIF service, a data migration entity or initialization is done. Start services and replace the settings described in the video below to set your batch servers. Both address and contact information on a customer, vendor or any party record is stored at the party level. So while the parties Customer and Vendor are company specific the party record is cross company. If you create a customer against the same party in two companies and modify the address of Customer A in company X you will see the changes for Customer B in company Y. This is because when we are modifying a customers address or contact, it is actually modifying the party address and contact. You can test this out without getting into the development environment by creating a customer in one company with an address and contact, note down its party number that was created, then create a customer in another company and use the change party association option to assign the newly created customer the party number of the previously created customer. After this, change the address on any one of the customers and you will see the changes reflect on the other company customer as well. Now generally this is not the case as when you create a customer in a company a new party record gets created against it and within AX you always create a customer or vendor first and not a party itself. Coming down to the technical’s in play for this. A party record is stored in the DirPartyTable and in order to query its locations(addresses/contact information) you can query the DirPartyLocation table which will give out records that each represent an address and one record that represents all contact information records, to identify these there are NoYes enum fields such as IsPostalAddress. For example if there are 3 addresses on a customer and 5 contact information records, this table will show you 4 records. Each record contains a Location field that represents the RecId of the LogicticsLocation table, this table contains links to the address and contact information records. 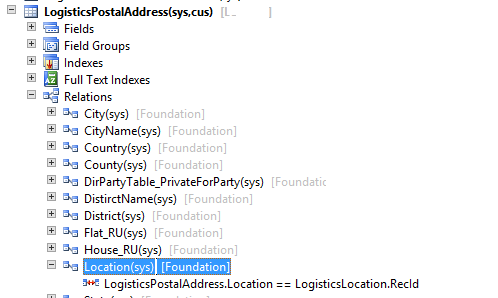 Addresses are saved in LogisticsPostalAddress table and contact information is stored in LogisticsElectronicAddress table, each table has as relationship with the LogisticsLocation table as shown below. Hopefully this gives you an idea of the crud operations of an address and contact information in AX. This applies to both AX 2012 and D365. Often our DB logs grow out of hand and we are left with limited space; a common occurrence on dev boxes for AX. So among other remedies to get more space is shrink your database log files and you can do so by using the queries below. Make sure you back up your databases before you run this, make this a standard practice before changing/modifying any meta on your db servers. 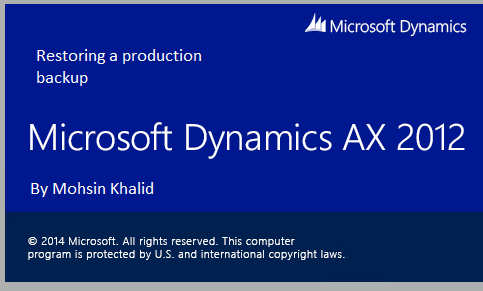 You can do this for both your trans and model databases for Dynamics AX 2012. — Truncate the log by changing the database recovery model to SIMPLE. — Shrink the truncated log file to 1 MB. — Reset the database recovery model. Using the below job you can update dimension values on an item.